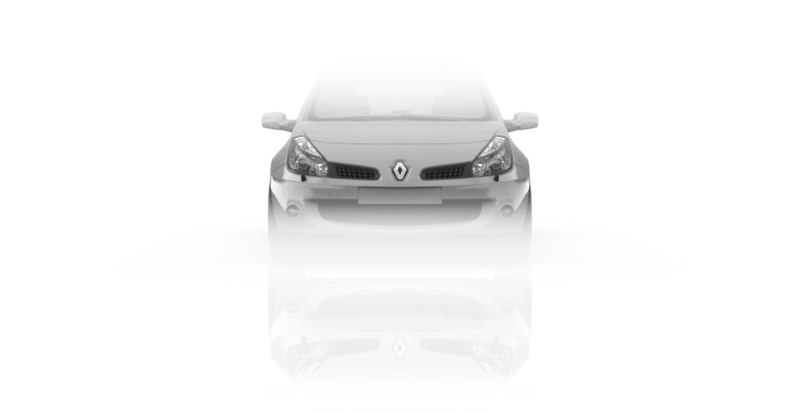 My perfect Renault Clio. 3DTuning - probably the best car configurator! 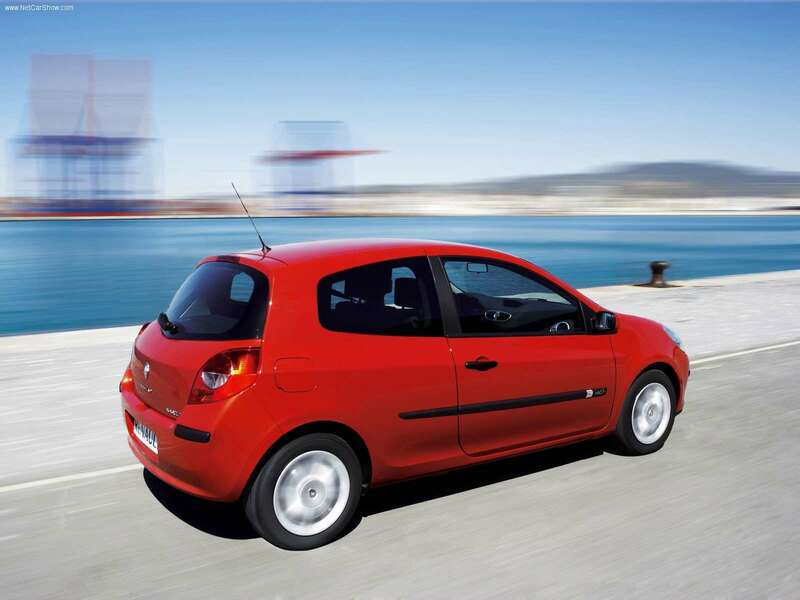 The third generation Clio was presented to the public in 2005. This car is built on the platform B, co-developed with Nissan (partly owned by Renault). On the same platform built Renault Modus, Renault Logan (Dacia Logan), Nissan Micra and Nissan Note. 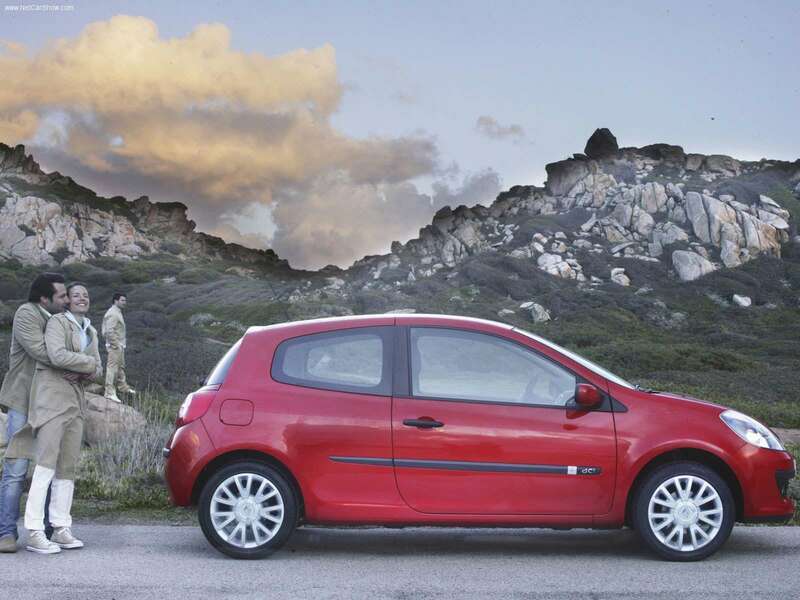 Clio III has turned out much larger and heavier than 130 kg. 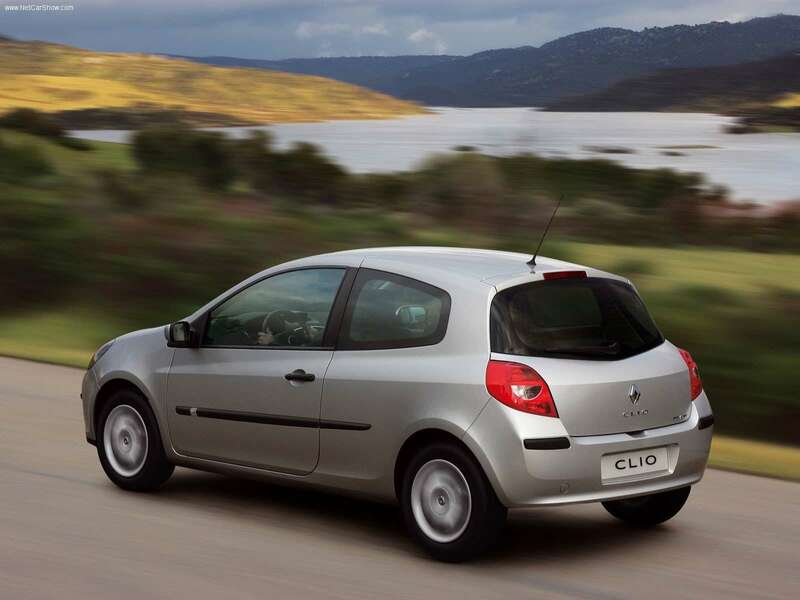 Also, on the Clio III was first presented immobilizer without a key. 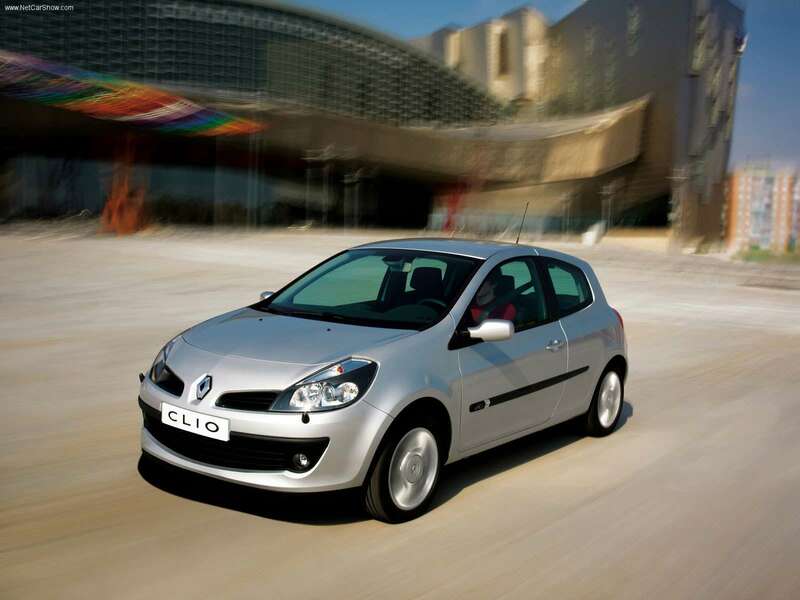 Clio II continues to be produced as a budget model and is called Renault clio campus. 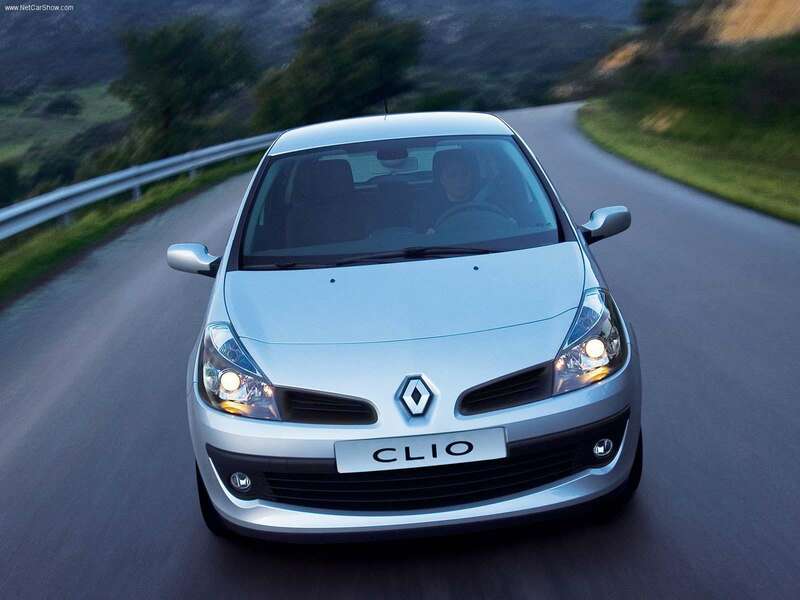 New Clio has received 5 star safety rating EuroNCAP. For Sale 3-door Berea began in October 2005, at the beginning of 2006 there was also a 5-door version. 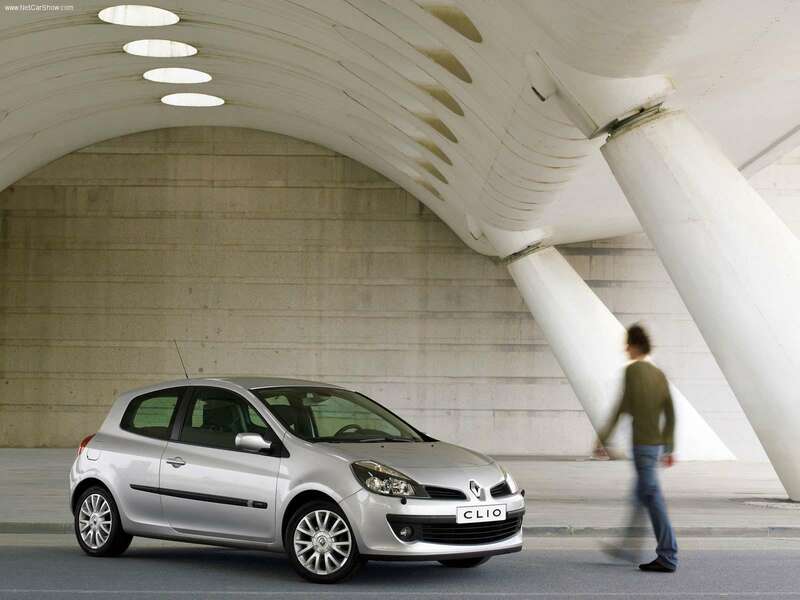 In 2006, Renault Clio III received the title of Car of the Year.